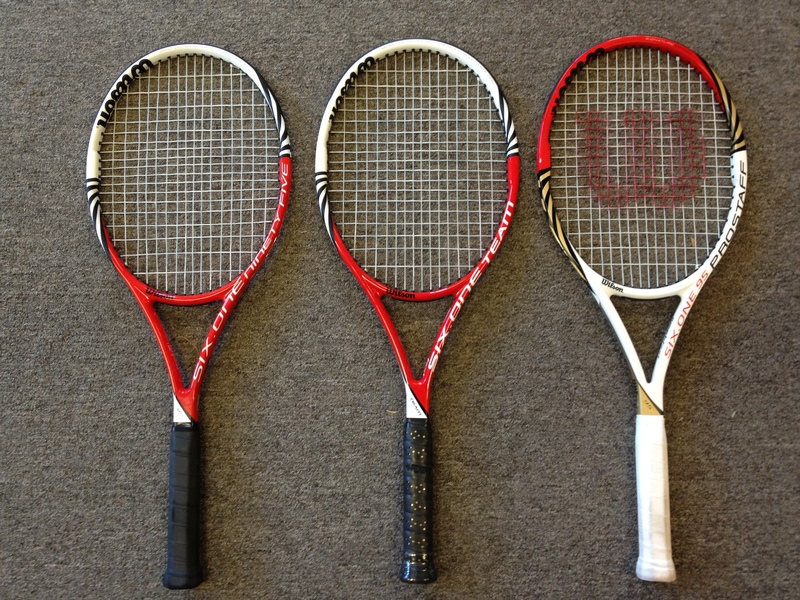 More information on the new racquets for 2012 from Wilson. 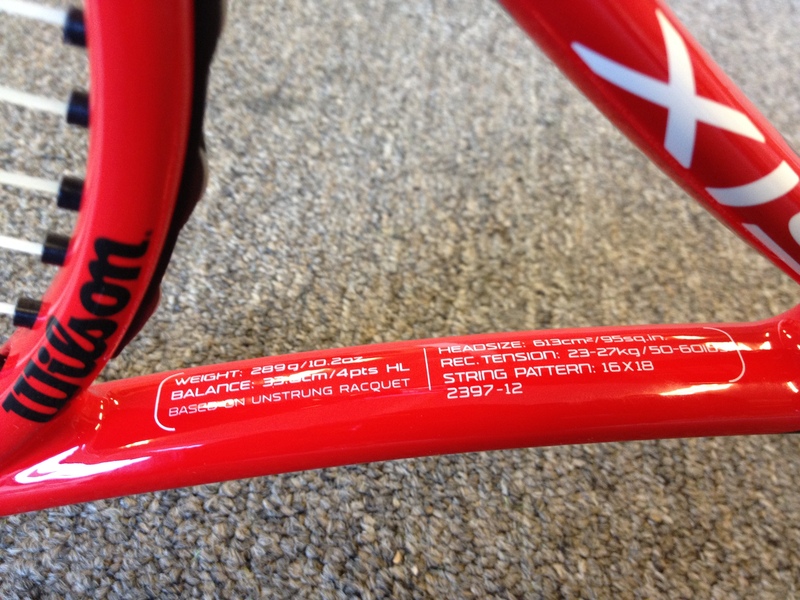 Related to the new Federer racquet, the new Pro Staff Six.One 95 BLX features a flat beam (box beam). 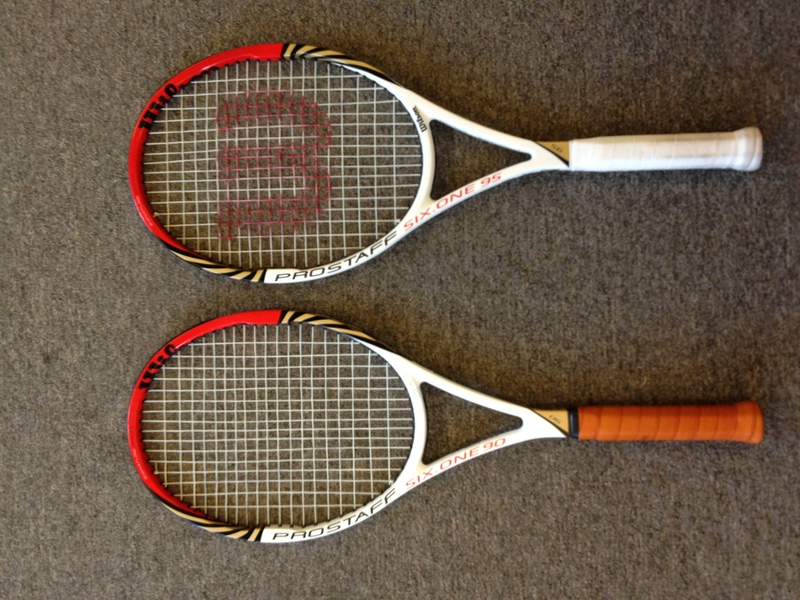 The new Roger Federer racquet (left), alongside the Pro Staff Six.One 95 BLX (right). 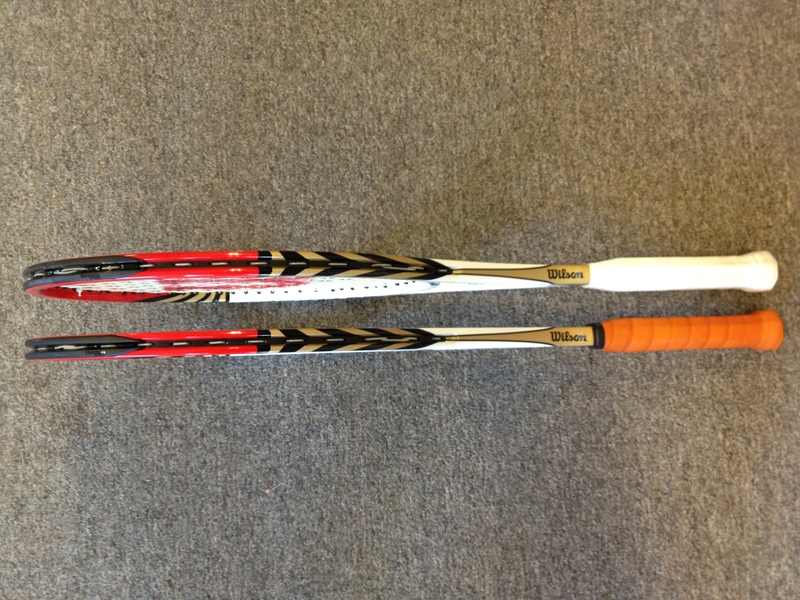 Similar to the Pro Staff Six.One 90 BLX, the 95 version features box beam characteristics, and Wilson’s “amplifeel” technology. 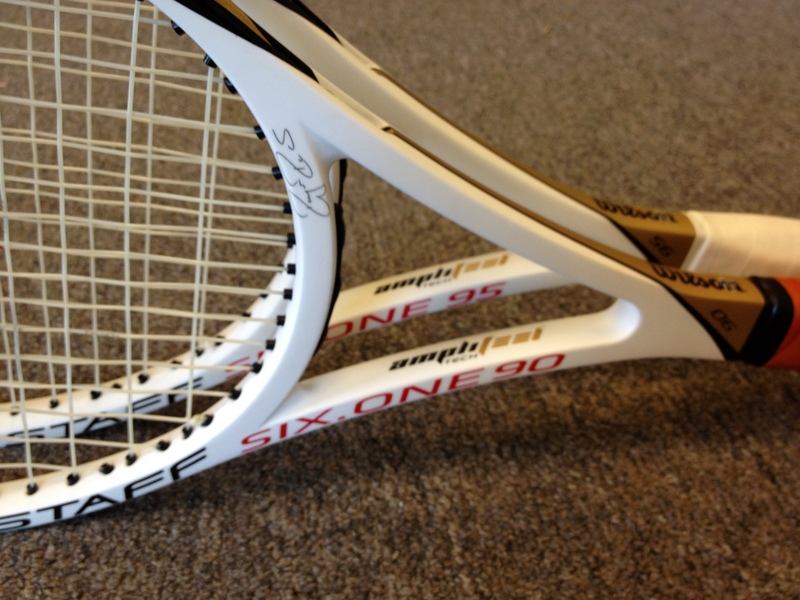 The details and composition of these racquets is unknown at this time. 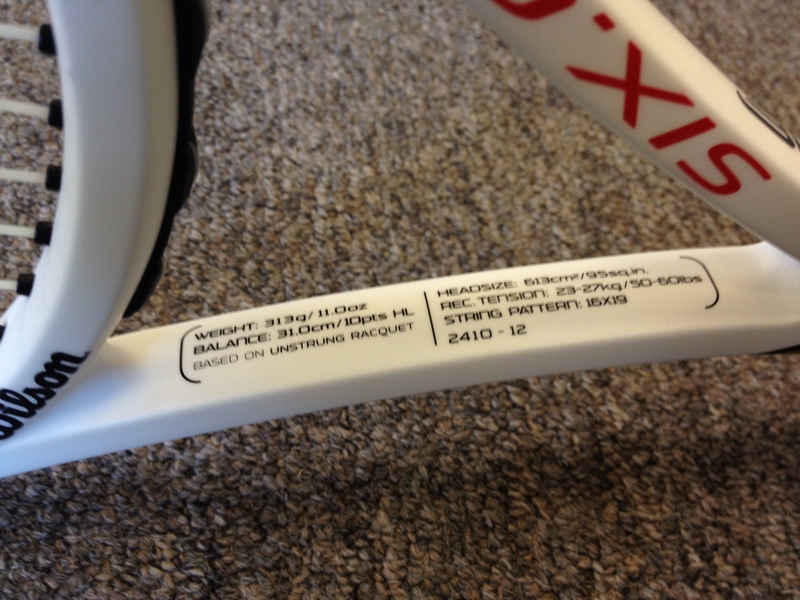 This racquet is not replacing the existing BLX 95 models. 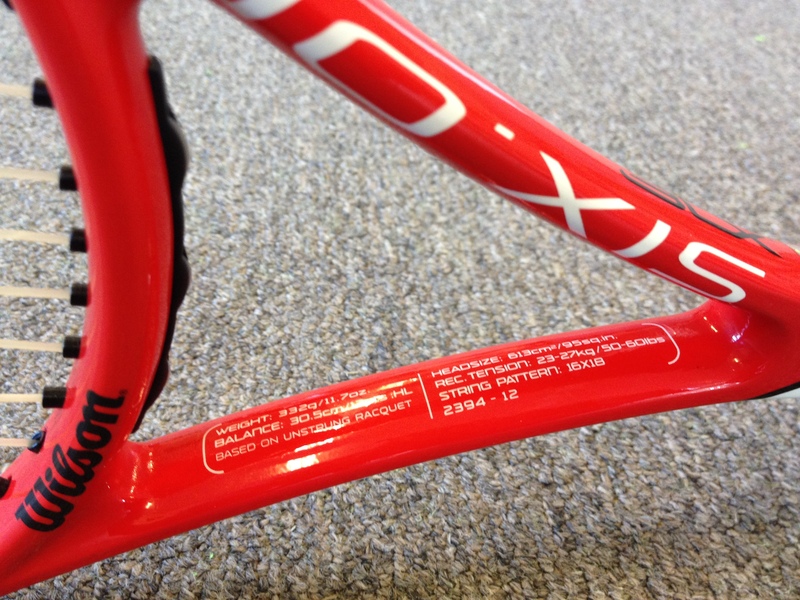 There are additional new models which will debut in 2012 as well. 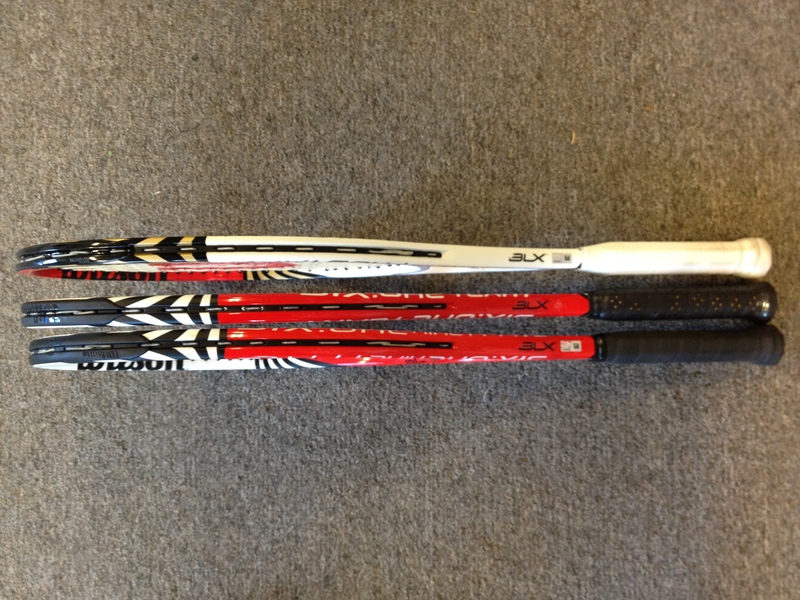 Sources say the same name will be retained for these new models (BLX 95). Two models are known at this time, a regular version, and a lighter, “team” version.